Drumheller-Stettler MLA Rick Strankman, who quit the United Conservative Party Caucus yesterday (Photo: David J. Climenhaga). When this blog’s entirely fictional Vegas oddsmaker Jimmy “The Geek” Porcospino celebrated the first birthday of the United Conservative Party last summer by setting the next year’s resignation odds for each of the party’s remaining caucus members, he gave Drumheller-Stettler MLA Rick Strankman only 20-1 odds of heading for the Independent benches before anyone else did. Successful Drumheller-Stettler nomination candidate Nate Horner with UCP Leader Jason Kenney (Photo: Facebook). Maybe so. But as for Mr. Strankman being less likely to leave the party in a huff or a cloud of controversy than several of his caucus colleagues, as U.S. President Donald Trump would say … Wrong! Obviously, that was then and this is now. You may wonder, what’s changed in the meantime? 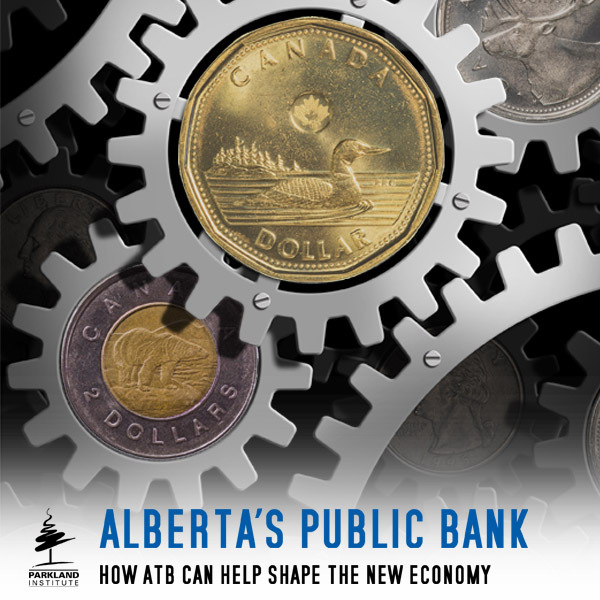 The biggest factor, clearly, was that Mr. Strankman – hero though he may have been to the utopian market fundamentalists of the Alberta conservative movement – didn’t quite fit into UCP Leader Jason Kenney’s plans for the tightly scripted future of Alberta. In September, Mr. Strankman lost the party’s nomination in the central Alberta riding to 37-year-old Nate Horner, scion of the mostly Big-C Conservative Horner political clan that has already given us Hugh Horner (appointed by Peter Lougheed), Doug Horner (a minister under Ralph Klein, Ed Stelmach and Alison Redford), and family black sheep Jack Horner, who crossed the floor of the House of Commons in 1977 to join prime minister Pierre Trudeau’s cabinet. As one of the band of Wildrose brothers elected in 2012 who was re-elected under the same party’s banner in 2015, you would have thought Mr. Strankman should have been able to expect to win nomination again without difficulty. This would normally have been true even after the 2017 double-reverse hostile takeover of the Wildrose and Progressive Conservative parties that spawned the UCP. His occasional political no-no’s, like his embarrassing “bring your wife’s pie” fund-raiser and his comparison of the NDP’s carbon levy to genocide, barely raised an eyebrow inside UCP circles. What’s more, his rural central Alberta riding is as safe as territory can be for conservative politicians. He also complained about the UCP nomination process, telling reporters yesterday that as the party’s agriculture critic, he thought it was “unusual they would call the nomination right in harvest time. It’s just not done.” Well, it’s just not done if you want your ag critic to win the nomination, anyway. “I look forward to working with our elected candidate for Drumheller-Stettler, Nate Horner,” the UCP leader concluded, Mr. Horner, apparently, never being far from his thoughts. Does that mean Mr. Strankman might consider running again, under his own or some other party’s banner? He says he hasn’t ruled it out. 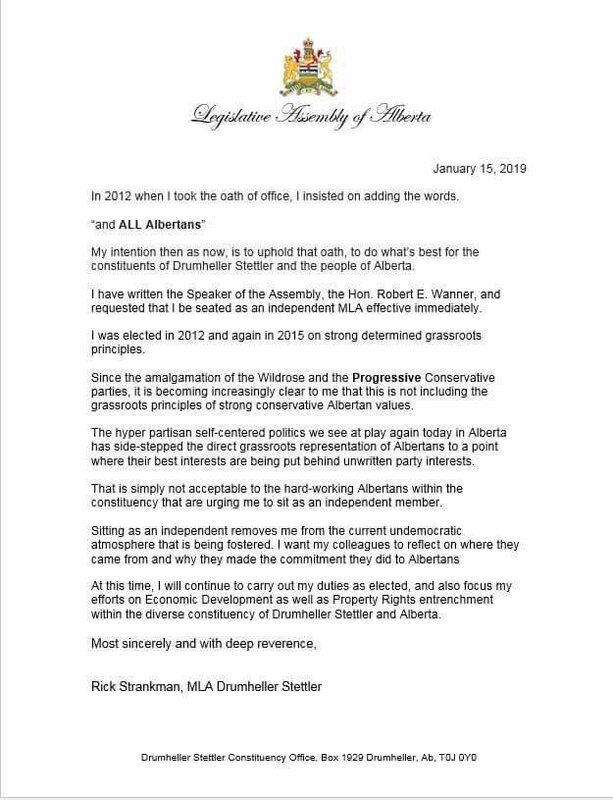 I understand the Freedom Conservative Party led by former Wildrose and UCP MLA Derek Fildebrandt is recruiting suitable candidates in ridings like Drumheller-Stettler that are unlikely under any circumstances to vote NDP. Never mind the facts of Canadian history: Brian Jean says … Make Confederation Great Again! 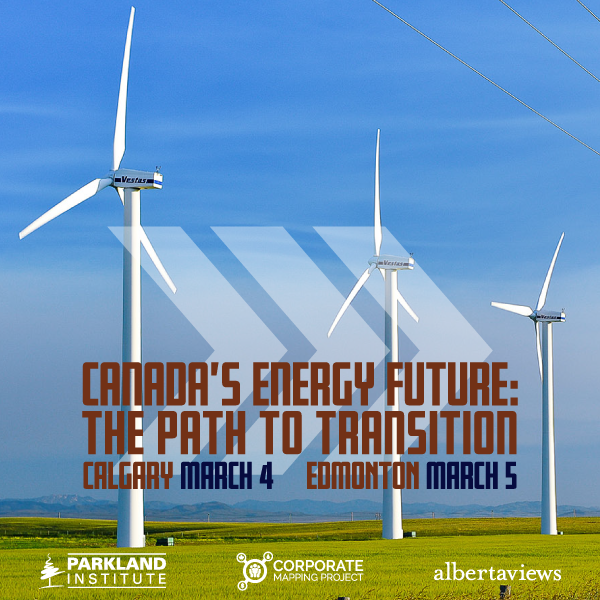 The only hope for Alberta’s Tories now may be a call to Ghostbusters, or an exorcist! Jason Kenney came as advertised — polarizing and divisive. It should shock no one that Kenney’s snake oil smarm and political chicanery would only appeal to the far right extremists in the UCP, who are hell-bent on political victory at any cost — despite the credible protestations of long-standing members who are being ignored, debased and ridiculed. The steady drip, drip of desertion is playing right into the hands of Kenney’s political opponents. The wheels are coming off the UCP clown car as it careens ever closer to the electoral ditch. What’s not to like? P.S. How about those vacuous new TV ads. That’s sure to win over all women voters…said no one ever. I suppose it should not be a surprise that members of a party that prided itself on listening to the grassroots may not be very pleased with Kenney’s heavy handed top down approach. The justification of the heavy handed approach seems to be to avoid “bozo” eruptions, but that does not seem to have stopped them. In particular, there seems to be no shortage of nomination candidates who have said stupid or odious things. The much vaunted UCP vetting process does not seem to have worked very well, although it seems the leader has no qualms about interfering in nominations to ensure someone who he prefers gets the nomination. I suspect those Albertans paying any attention to all of this must be starting to wonder if a party that can not govern itself well is really capable of governing the province. I think one of the main reasons for forming a new party – the UCP, was to stop all the antics and excesses of its predecessors, but they seem to have continued on regardless. The clown car continues to lurch towards the election, it has just been painted different a colour now. Nobody does conservative politcs like Albertans. Just think back to how Stephen Harper ran his Government. No Conservative MP was allowed to speak in the House without first getting his comments or speech approved beforehand by the non elected political staff in the PMO. Only one Conservative MP had the guts to ignore that…the late James Flaherty. Rona Ambrose, to her credit, changed that. What makes anyone think that Jason Kenney will be any different? Nothing whatsover. This is about raw power, control, and attaining the Government. 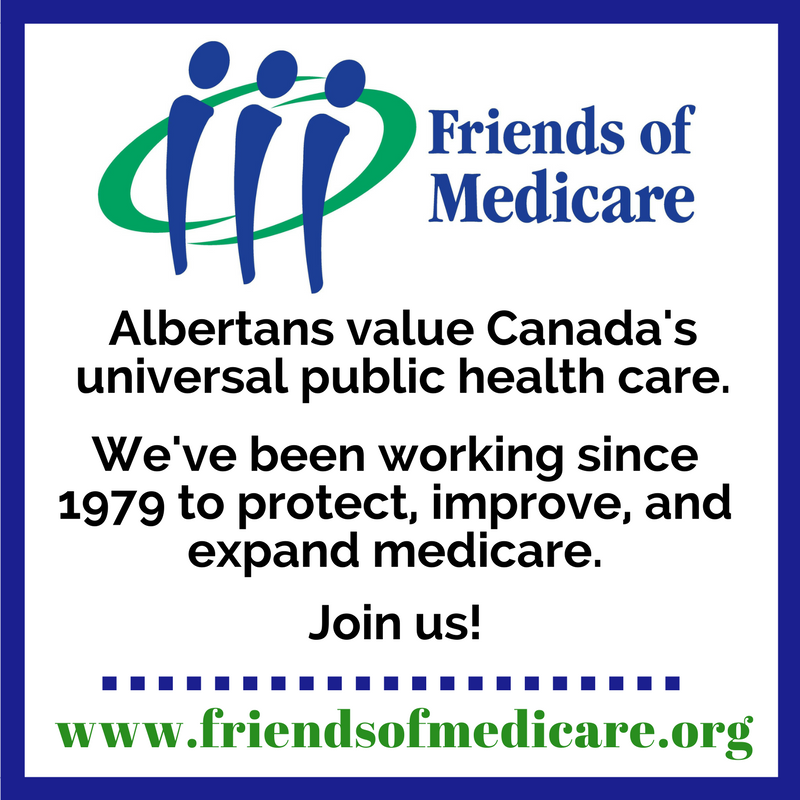 It has nothing to do with grass roots democracy, the well being of Albertans. Even with that cheesy slogan ‘strong and free’. Reminds me of that other meaningless slogan ‘family values’.